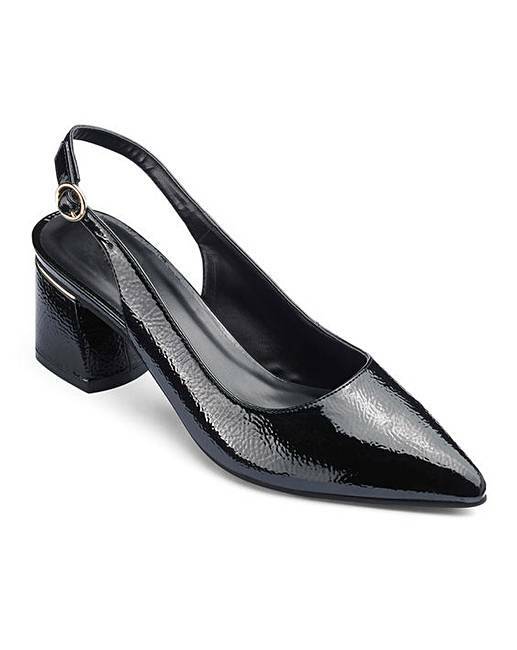 Kat Block Heel Slingbacks Wide Fit is rated 5.0 out of 5 by 1. 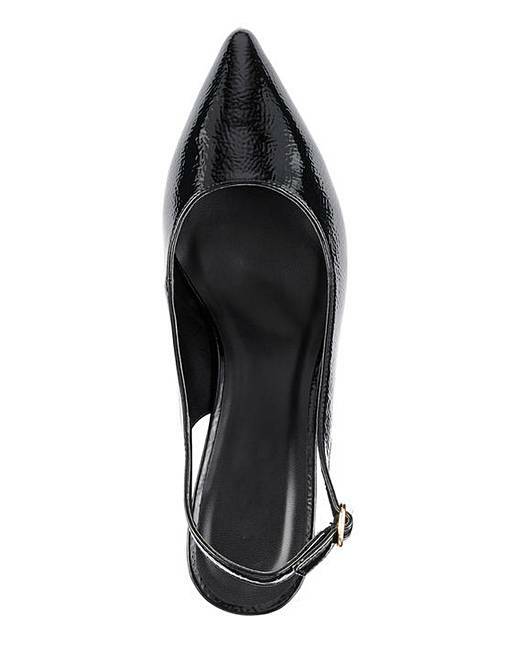 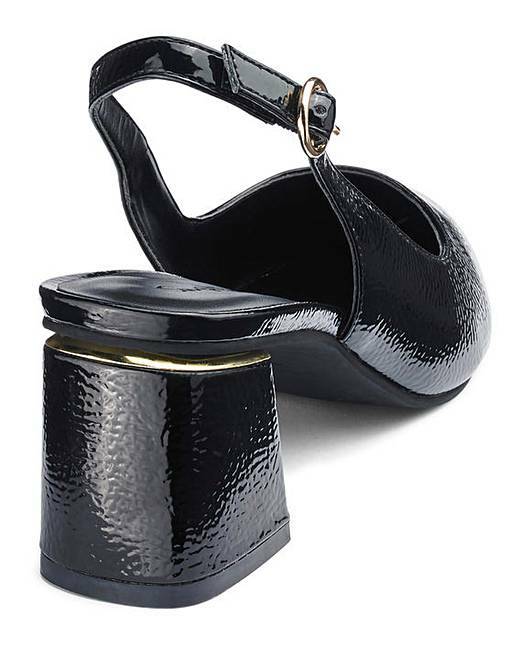 Let these Kat block-heel pointed slingbacks be your go-to closed-toe heels to comfortably dress up any outfit. 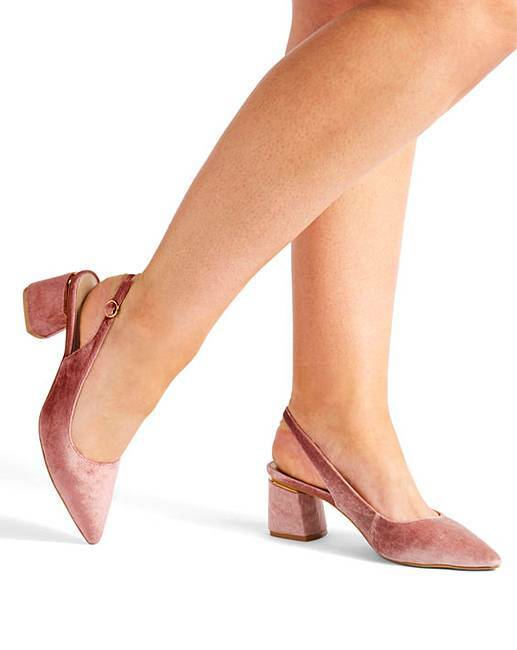 With multiple colours to choose from, rocking a pair of this versatile style has never been easier.